Ravenswood is passionate about the spectacle, the excitement and the energy of a really well produced event. Galas, air shows, races, street festivals, parades, concerts – you name it and we’re prepared to elevate your great idea into a great event. From early Spring to late Fall 2018 I worked as a member of Ravenswood’s Events Crew. 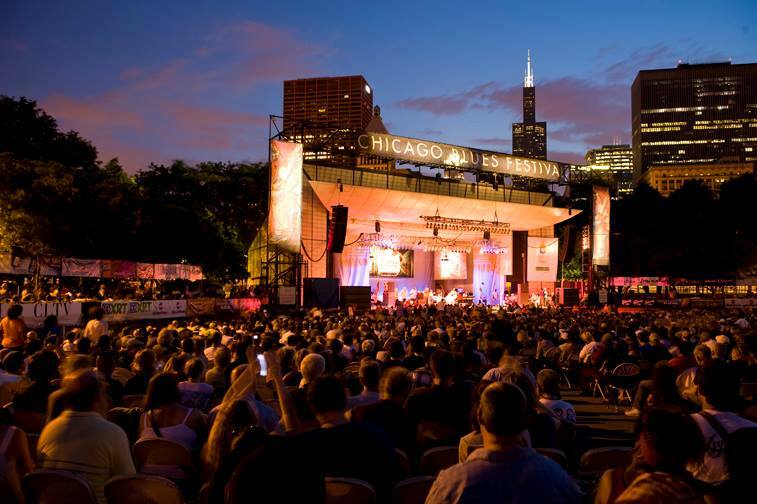 While with Ravenswood I helped to setup, produce, and maintain events such as: Chicago Blues Fest, Taste of Chicago, Chicago Air and Water Show, and more.